Introducing Axelle Anderson: fashion's most stylish detective. Admittedly my first impressions of this book weren't great. I thought it would be a light, fluffy read full of poofy dresses and Parisian runways, and that wasn't really what I wanted. But no, this isn't your average fashion novel, that's for sure. Full of mystery and 'whodunits', I was intrigued from the start and it was very difficult to put down! Sixteen-year-old Axelle is visually 'nothing special'. She has wild, bushy hair and big glasses that hide her face, and instead of going into the modelling career like her mother dreams for her, she wants to become a detective. 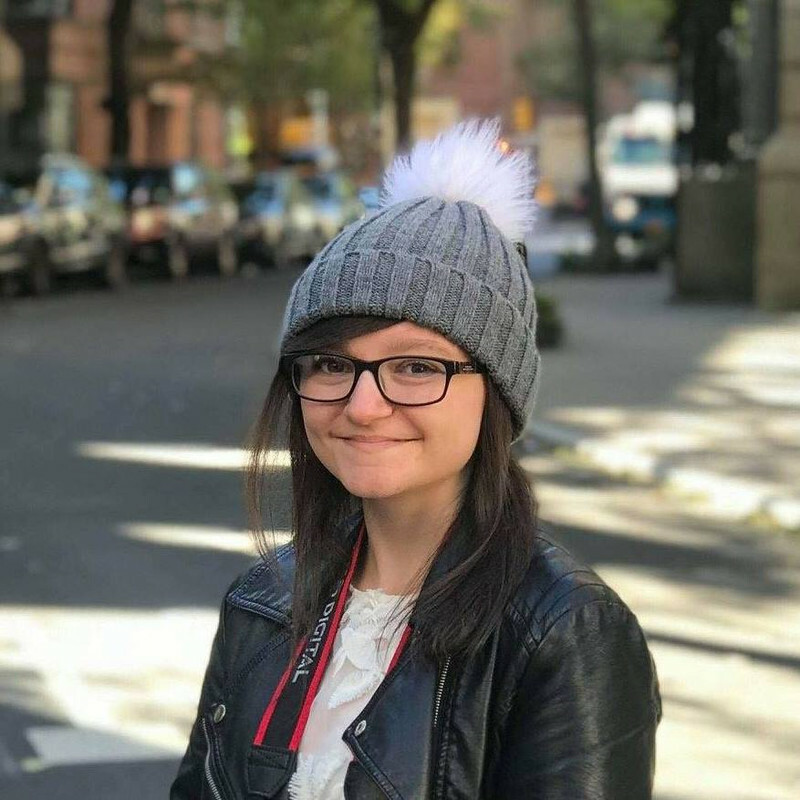 Her parents find it hard to cope with their daughter 'throwing her life away' so they buy her a train ticket and send her off to her Aunt V in Paris, just in time for Paris Fashion Week - Axelle's worst nightmare. But it turns out maybe it won't all be about fashion after all... sometimes a detective is needed in the strangest of situations. To be completely honest, I was a bit bored reading the first chapter. Then again, maybe it's because I'm usually so impatient to get to the centre of the story... but it soon picked up. Fast-paced and full of twists, turns, and other surprises, I was left in suspense and wanting more. I loved the quirky characters and the processes they went through to work everything out. There was a sprinkling of romance too, and not just because they were in Paris. Not only is this written really well, but it kept my full attention, and I found myself reading a few pages between classes at school because I just couldn't wait until afterwards. I had to find out who had kidnapped Belle, and trust me when I say that whoever you predict to have done it...it won't be them. I did not see it coming, and, oh, do I love a book which takes me completely by surprise! Compelling and very enjoyable, are you ready to be transported to Paris? Because this book will do just that. 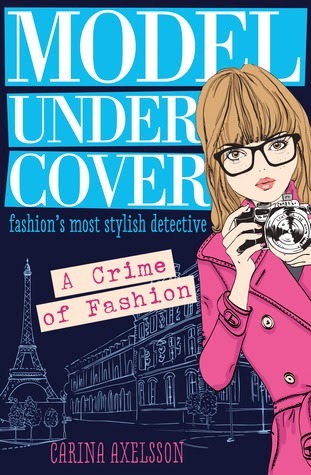 Model Under Cover will consume your brain, and you'll find it hard to do things in your day-to-day life until you've finished the book and gotten to the bottom of the mystery. I highly recommend this to MG and YA readers alike! I want to appreciate for a moment that you pick up books that don't give you a very good first impression and still stick through with them. Congrats on your 200th review! Okay, I am totally interested in this book now! Great review! Such a good book! Love ur youtube by the way! Also the book has 356 pages not 432?